MSI has released full details of their new Nettop PC, the MSI WindBox. 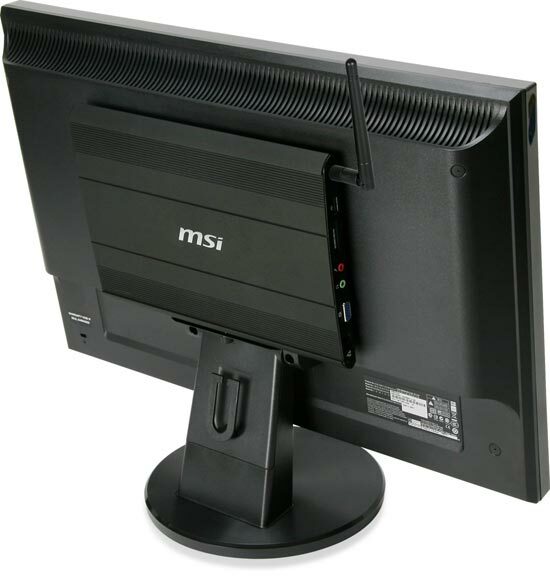 The MSI WindBOX features an Intel Atom N270 1.6GHz processor, 1GB of DDR2 RAM, and an Intel GMA 950 graphics chip,other specs include 802.11b/g WiFi, 3 USB 2.0 ports, a 3 in 1 card reader and a VGA port. The MSI WindBOX is designed to sit neatly on the back of your monitor, here’s a full ist of the specs. 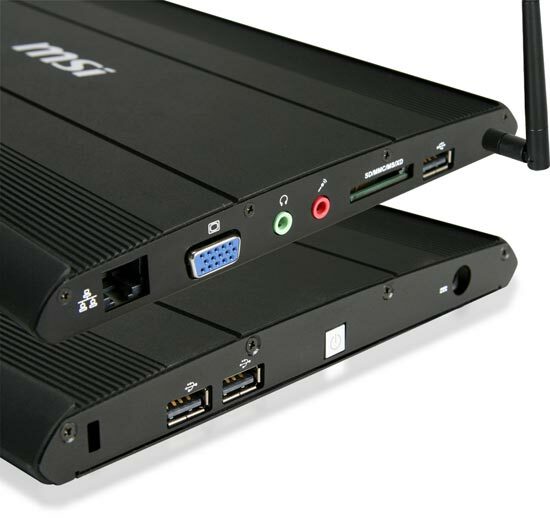 The MSI WindBOX will go on sale later in ther year there is no word on pricing as yet.